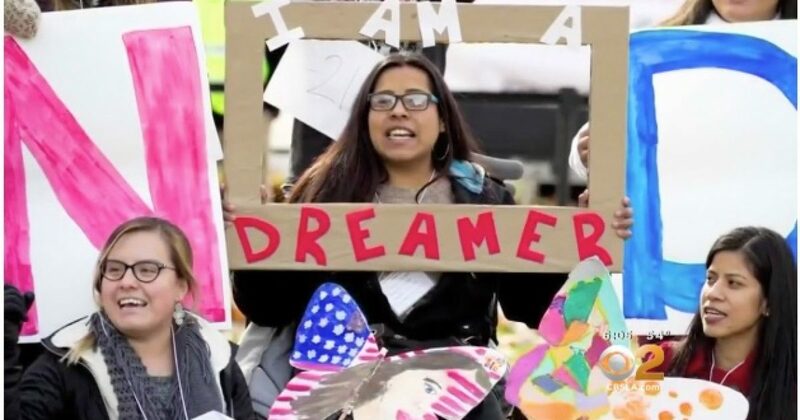 While Congress and the courts deal with how to address illegal aliens that came into the U.S. as children, two foundations and a university are teaming up to establish a scholarship fund for DACA students. For a lot young immigrants known as “dreamers,” the cost and challenges of juggling jobs and family duties often prove to be insurmountable hurdles to earning a college degree. But now one New Hampshire university is hoping to change that with a $20 million program that will offer scholarships to 1,000 working class and low-income students who are part of the Deferred Action for Childhood Arrivals program, or DACA program. Most scholarship programs for DACA students are offered to attend more expensive, four year programs. TheDream.Us and The Shapiro Foundation are funding the effort to support scholarships at Southern New Hampshire University. The Shapiro Foundation supports refugees around the world and TheDream.Us is dedicated to supporting the so-called Dreamers with college aid. MSNBC described the DACA program that was initiated by former President Obama. CBS News discussed one of the court battles over the DACA program.